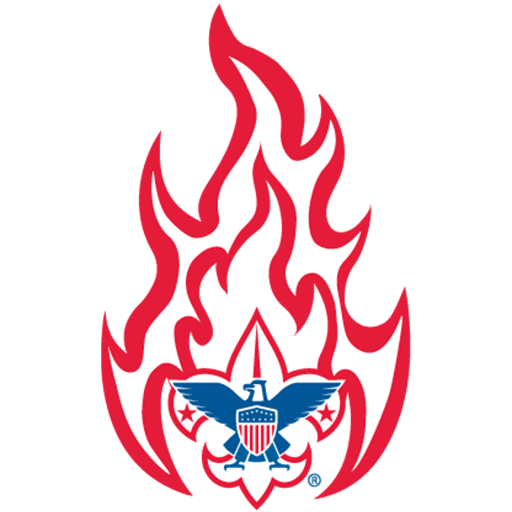 Contribute to support the local Scouting programs. Learn about our Popcorn and Camp Card sales. Learn how you or your company can help us improve our camp facilities. Participate in our FUN events and activities that help us fund the Scouting program. The Friends of Scouting campaign is about asking for support, but it is also about telling the Scouting story and all the good Scouting has accomplished. We need your help to make sure every Unit has a Friends of Scouting presentation sometime between December and March to give our families an opportunity to hear the Scouting story and to support at least one Scout for the year. Your District team can deliver the Friends of Scouting presentation and we would like one member of your unit to tell their Scouting story and the impact Scouting has had on their family. Please let me know if I can be of assistance as you plan your Unit's 2019 Friends of Scouting campaign.